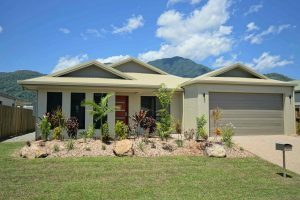 Welcome to Cairns newest Northern beaches estate. A whole lotta house... and a pool! Rainforest Edge . Complete with Pool!